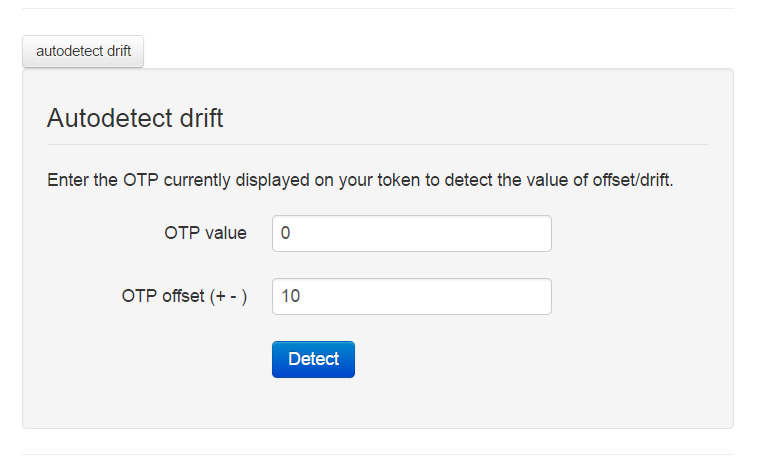 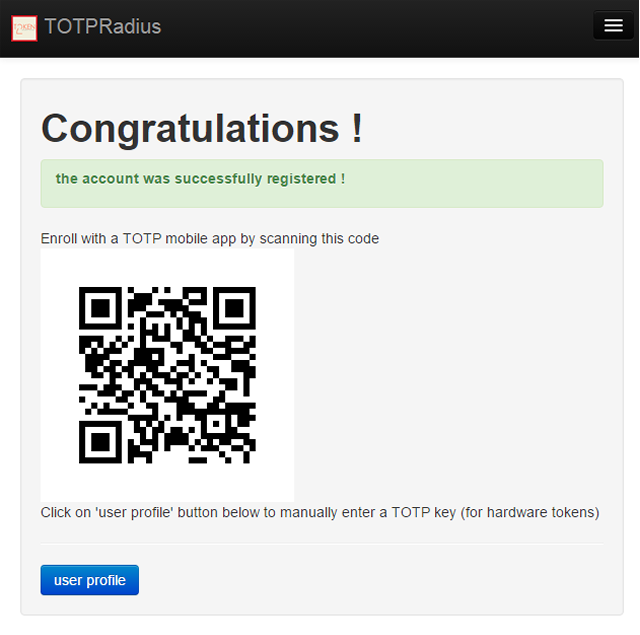 TOTPRadius supports OTP-only authentication based on RFC-6238 algorithm (TOTP: Time-Based One-Time Password Algorithm). 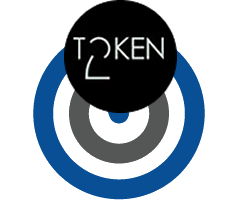 It provides a web based administration panel and an HTTPS REST based API service designed to enable users' self-enrollment. 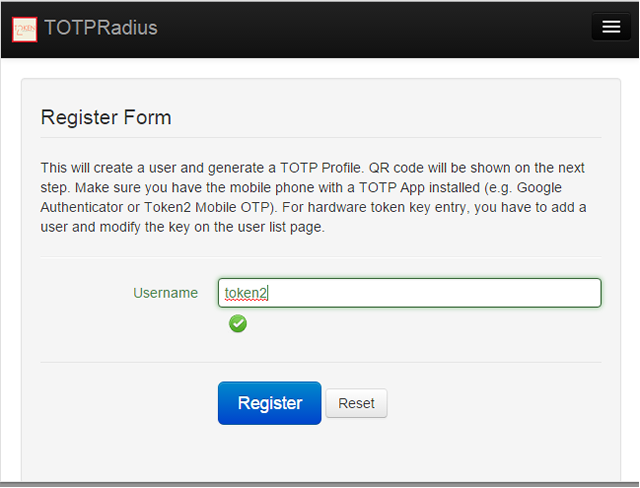 Additionally, starting from v0.2, TOTPRadius appliance is providing a RESTful API for second factor authentication and enrolment (including self-service enrolment where possible) which is backward compatible with Token2 Cloud API, so exisiting integrations (such as Wordpress plugin, for example) can be reused with TOTPRadius. 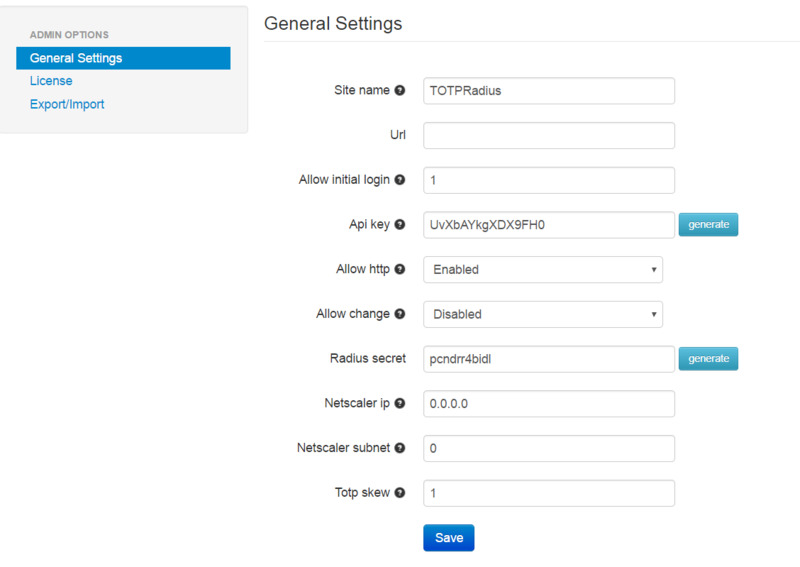 This allows to implement a fully on-premises secure and user-friendly two-factor authentication supporting both RADIUS protocol and HTTP API with one appliance.